When a home buyer makes an offer for a home in the LBI real estate market, one of the things a seller will consider are the terms associated with the offer. This includes the closing date, any home inspection contingency, and if there is a mortgage associated with the offer. Understanding all-cash offers in the LBI real estate market is therefore an essential component to selling your home on Long Beach Island. An all cash offer can lessen the closing period, which can save you real money on property taxes, insurance costs, mortgage payments, etc. while at the same time removing the obstacles associated with getting a mortgage. And all cash offer generally means there is not a mortgage contingency, but that does not mean that there is no mortgage associated with the offer. Very often, a buyer will be seeking financing and some other form such as refinancing a primary home or second home, taking a mortgage out on the property they’re looking to purchase but not making the offer contingent on a mortgage approval or borrowing money against some other sort of investment. While on the surface this may seem underhanded, provided the buyer produces the funds at closing, while maintaining the closing schedule, it is generally an acceptable practice. In any of the above scenarios, it is important that a seller understands the risks associated with such an offer. While it may be comforting that a buyer does not feel the need to invoke their right to a mortgage contingency, in other words they feel they will get the mortgage and do not feel the need to subjugate the offer to a loan contingency, things can still happen. Unforeseen circumstances such as job loss, death, etc. can and will jeopardize the transaction. To expand on this, if a home buyer should lose their job and no longer qualify for the loan they were looking to obtain, the deal will very likely fall apart. While there are limited protections written in the contract to benefit the seller, there are potential legal costs, extra holding time etc. that must be accounted for. If there was no mortgage contingency involved, then this would not necessarily be a roadblock to closing. With a true cash offer the closing date will normally be very quick, usually around 30 days or less. If an offer is presented as a cash deal and has a longer than average escrow., It should be a red flag that some sort of financing may be involved. 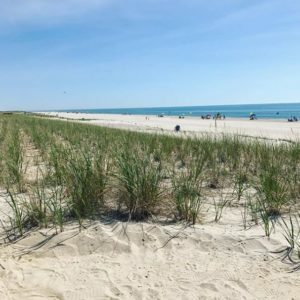 I am not at all suggesting that a seller should automatically cancel the deal under the circumstances, it is just important that the seller understands the risks associated with such a transaction in the Long Beach Island real estate market. 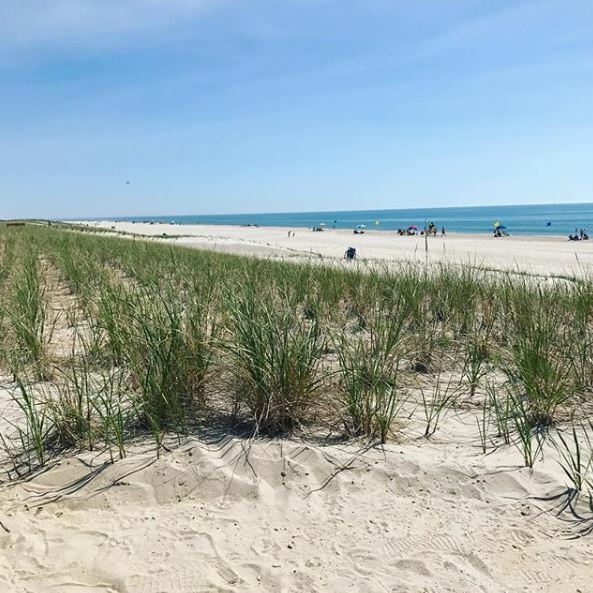 Selling a home in the LBI real estate market is a major financial decision and one that must be handled delicately in order to obtain the highest number possible. Apart from the standard needs of selling a home such as a marketing plan and a proper price structure, it is important that a seller and the agent representing them understand any potential pitfalls in the transaction so they can be prepared. This can only be gained through experience “reading between the lines” so to speak. Understanding all-cash offers in the LBI real estate market is but one component of this. If you have any questions about selling your home in the LBI real estate market, please do not hesitate to contact me.